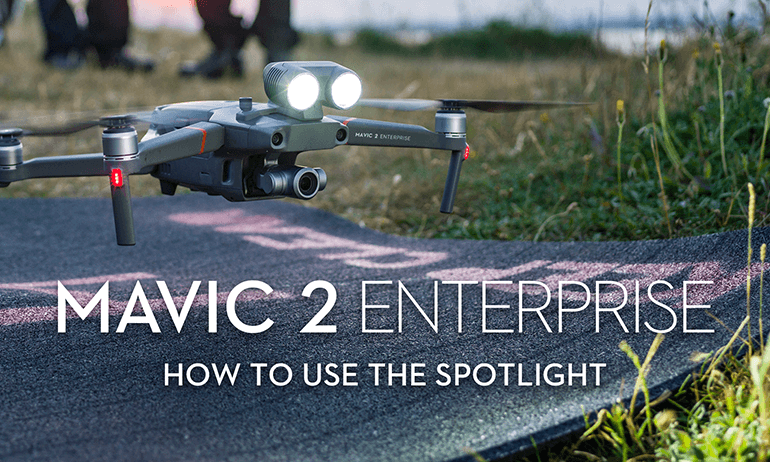 1.How do I purchase the Mavic 2 Enterprise? 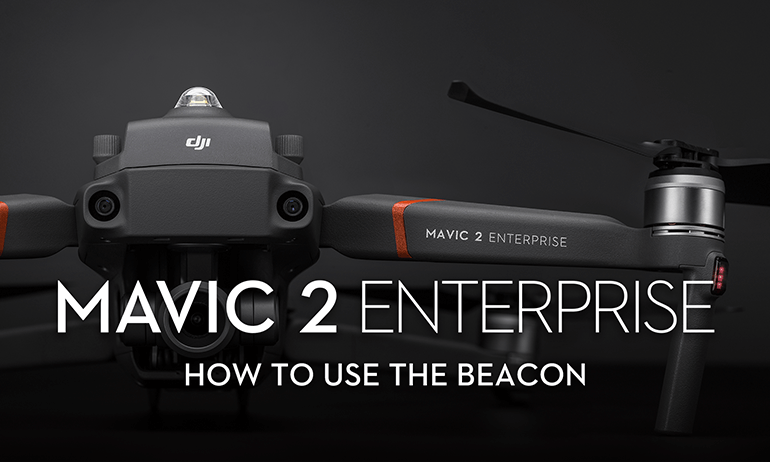 You can click here to view available sales channels of the Mavic 2 Enterprise. 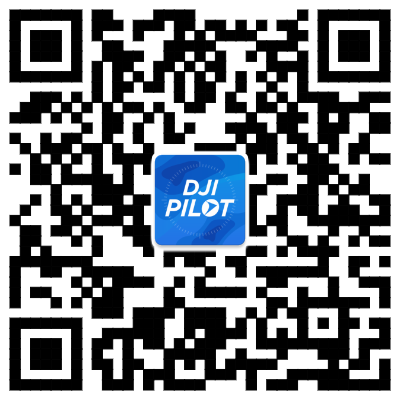 2.Can I purchase the Mavic 2 Enterprise at the DJI Online Store? No. 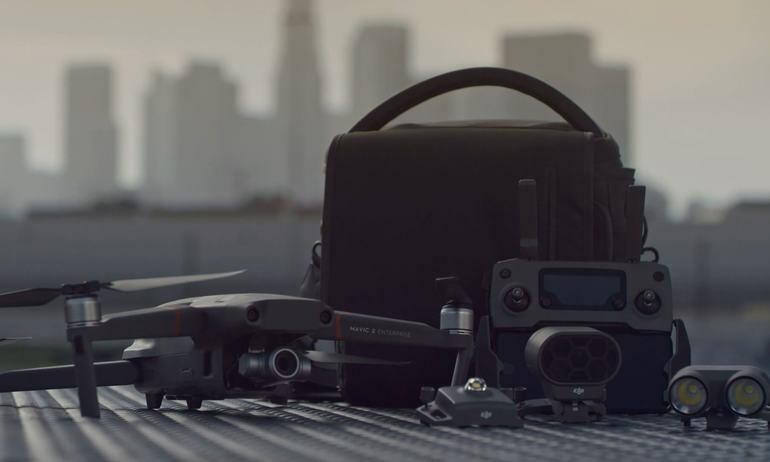 You can only purchase the Mavic 2 Enterprise from DJI authorized dealers. 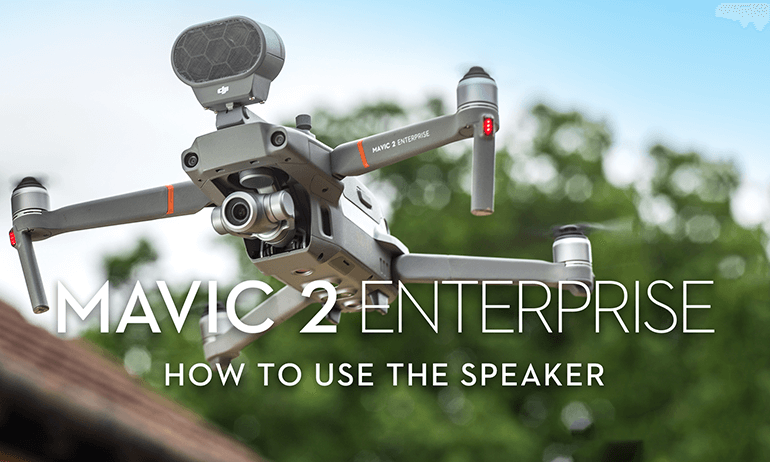 3.How can I become a dealer of the Mavic 2 Enterprise? 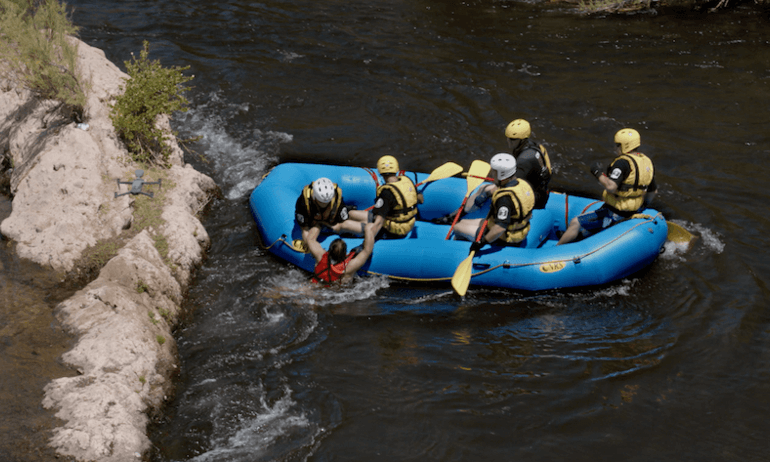 Click here to apply to become a dealer. 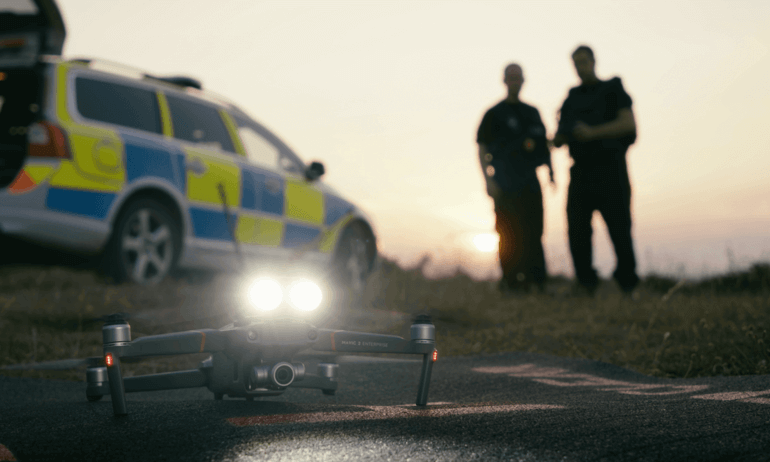 5.Does the Mavic 2 Enterprise Dual's camera have optical zoom? 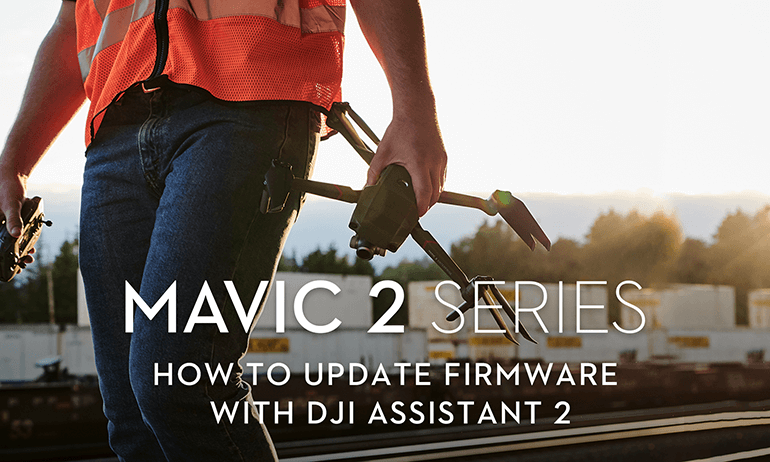 3.Does the Mavic 2 Enterprise Dual support GPS timestamps? Yes, but the GPS Timestamp can only be added in Visible Mode. 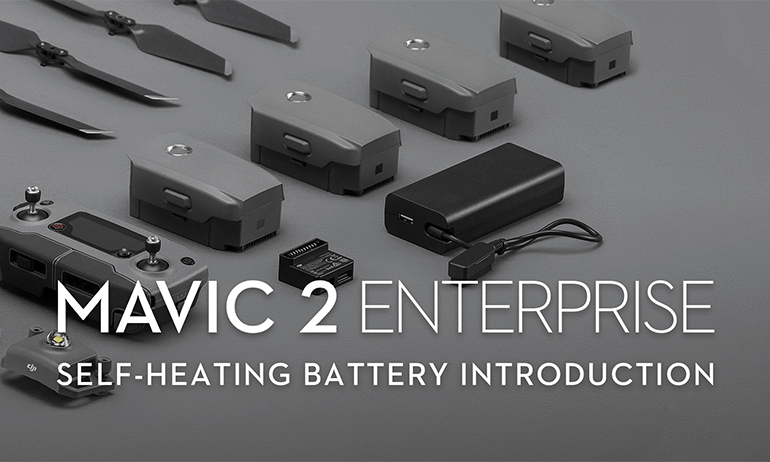 3.What kind of temperature measuring function does the Mavic 2 Enterprise Dual support? 4.What does FFC stand for? 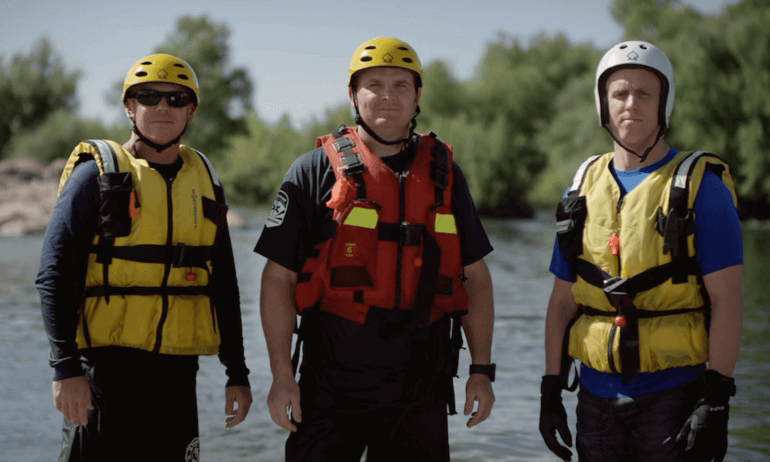 What does FFC do? 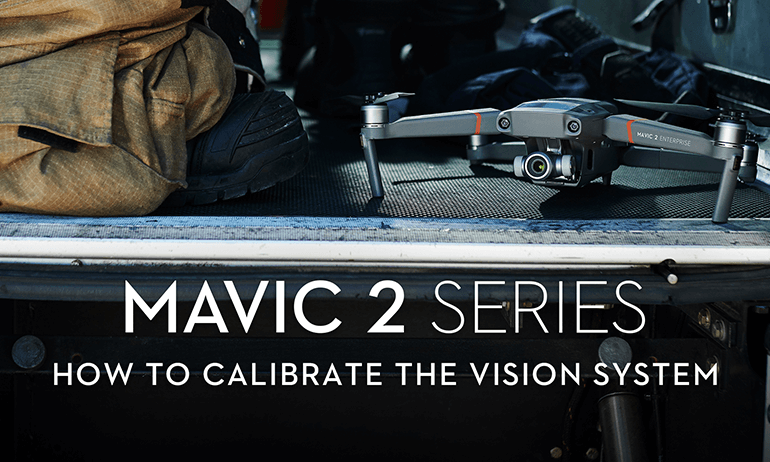 1.What factors will influence the Mavic 2 Enterprise Dual's temperature accuracy? 2.Why is the thermal sensor resolution different to that of the image and video size?